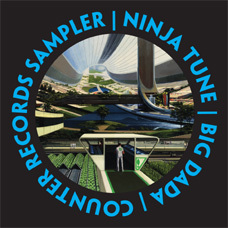 This month Plan B Magazine are giving away a Ninja Tune/Big Dada/Counter Records cover mount with the magazine…. 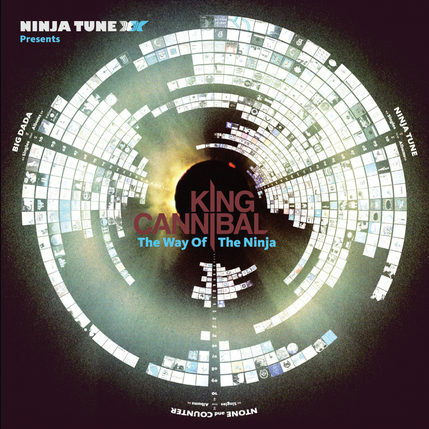 “As Ninja continue to sign more new acts to all three record labels and release more than ever brand new material it makes it exactly the right time for us to team up with Plan B in order to bring you a 15-track sampler of choice cuts. 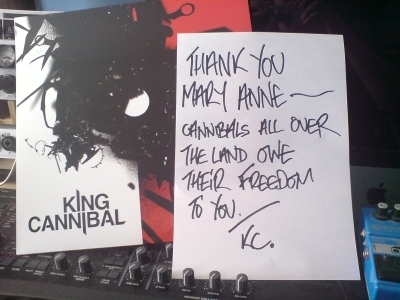 At this moment in time we’re unsure if Flower Of Flesh And Blood is going to be on the King Cannibal album, so it may well be the only time it appears on CD. Bruno Brooks couldn’t have put it better. 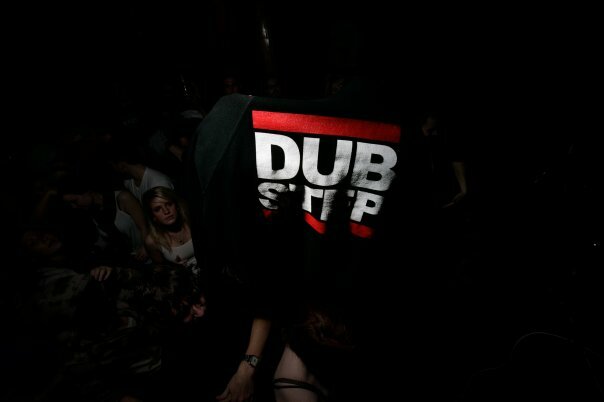 http://www.bbc.co.uk/radio1/maryannehobbs/index.shtml – for the best music show there is, but i’m sure everyone knows that by now. The only thing that even comes close are old One In The Jungle tapes circa 1997. 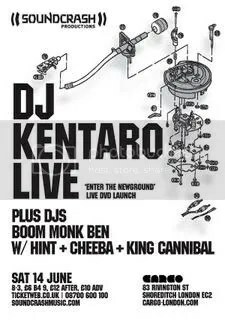 Purchase tickets here, come down drop your jaws upon witnessing Kentaro’s skills and then dance them in to dust when hearing King Cannibal’s punishing beats.